Minutely hazy yellow straw color. 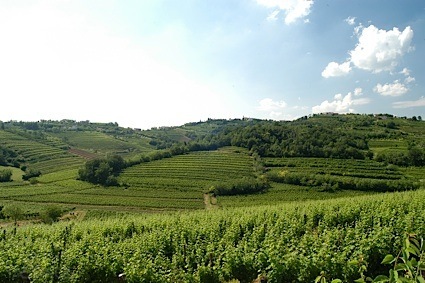 Herbal, perfumed aromas of dried lavender and lemon and honeyed tea with a silky, tangy, fruity sweet medium body and an even, appealing, long peach nectar, lemon sorbet and verbena, and potpourri finish. A pungent floral and herbal mead for small sips. Bottom Line: A pungent floral and herbal mead for small sips. 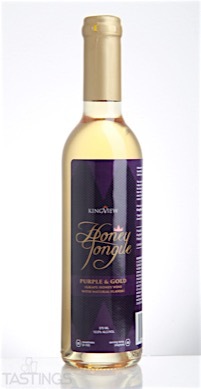 KingView 2016 Purple & Gold Mead rating was calculated by tastings.com to be 84 points out of 100 on 12/7/2016. Please note that MSRP may have changed since the date of our review.